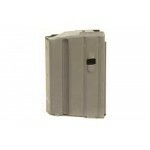 Ammunition Storage Components Magazine, 223 Rem, Fits AR-15, 30Rd, Aluminum, Gray 223-30RD-AL-G Ab.. 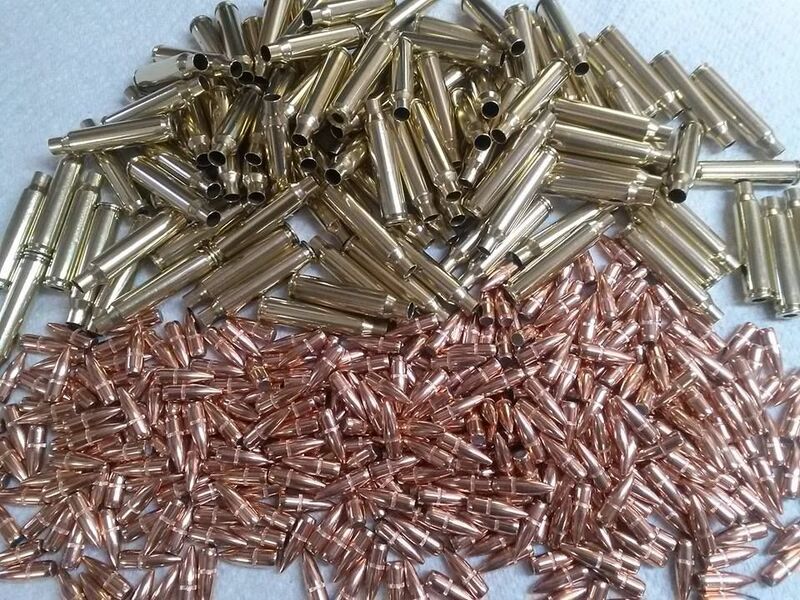 Ammunition Storage Components Magazine, 6.5 Grendel, 5Rd, AR Rifles, Black 5-65-SS-BM-BL-ASCDescript.. 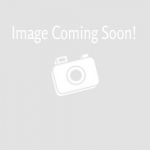 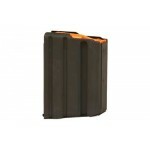 Ammunition Storage Components Mag, 6.8SPC, 15Rd, Black, AR Rifles 6.8-15RD-SSDescriptionType: MagCal.. 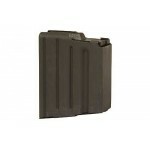 Ammunition Storage Components Magazine, 6.8 SPC, Fits AR Rifles, 25Rd, Stainless, Black 6.8-25RD-SSD.. 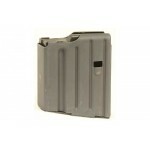 Ammunition Storage Components Magazine, 9MM, Fits AR Rifles, 32Rd, Stainless, Black 9mm-32RD-SSAbout.. 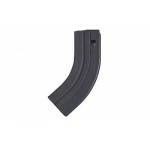 Ammunition Storage Components Magazine, 6.8 SPC, Fits AR Rifles, 10Rd, Stainless, Black 6.8-10RD-SSD..
ASC AR-15 7.62X39 10 Round Magazine Black Ammunition Storage ComponentsMagazine7.62X39 Fits AR Rifl.. 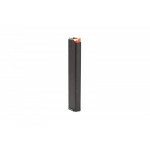 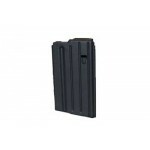 Ammunition Storage Components Magazine, 5.45X39, Fits AR Rifles, 30Rd, Stainless, Black 5.45X39-30RD.. 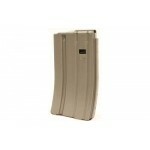 Ammunition Storage Components Magazine, 308 Win, Fits AR Rifles, 10Rd, Stainless, Black 308-10RD-SSA.. 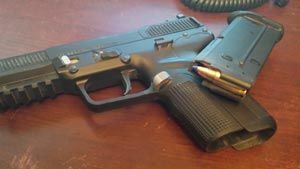 Ammunition Storage Components Magazine, 308 Win, Fits AR Rifles, 5Rd, Stainless, Black 308-5RD-SSDes.. 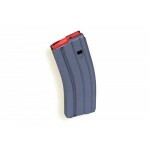 Ammunition Storage Components Magazine, 7.62X39, Fits AR Rifles, 30Rd, Stainless, Black 7.62x39RD-SS.. Ammunition Storage Components Magazine, 223 Rem, Fits AR-15, 10Rd, Stainless, Black 223-10RD-SS Abou.. 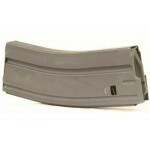 Ammunition Storage Components Magazine, 223 Rem, Fits AR-15, 20Rd, Aluminum, Gray 223-20RD-AL-GAbout.. 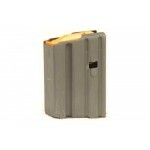 Ammunition Storage Components Magazine, 223 Rem, Fits AR-15, 5Rd, Stainless, Black 223-5RD-SSDescrip.. 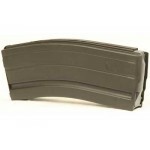 Ammunition Storage Components Magazine, 308 Win, Fits AR Rifles, 20Rd, Stainless, Black 308-20RD-SSA..